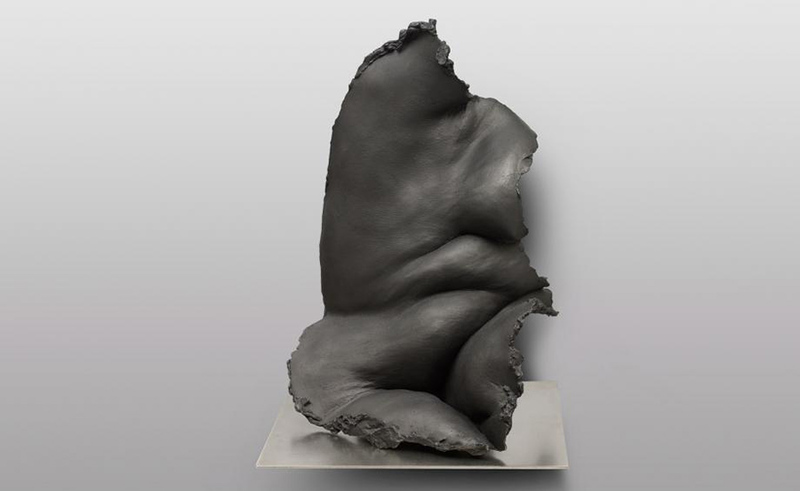 Nicole Farhi: Folds is an exhibition of sculptures of intriguing female nudes presented at Beaux Arts London for the next two months. Known as the namesake and founder of the Nicole Farhi womenswear brand (from 1983 to 2011) Farhi left the fashion business to focus on sculpture. 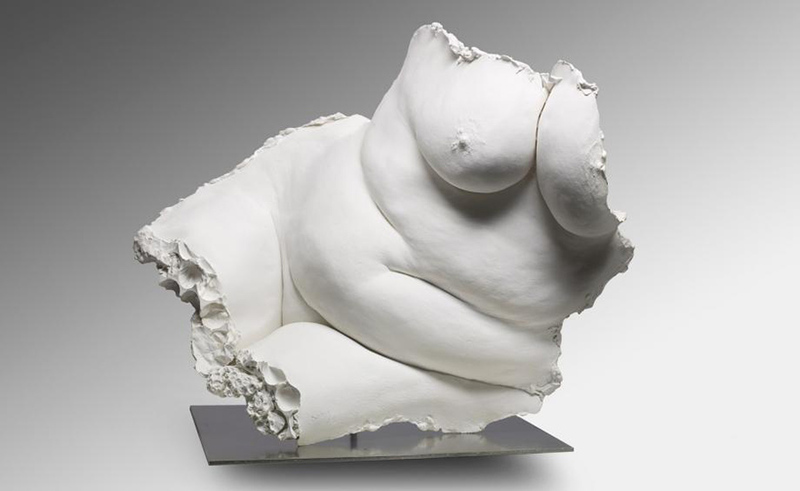 She has been involved in sculpture most of her life and her teachers include British artist Jean Gibson and the late Scottish sculptor, Sir Eduardo Paolozzi. 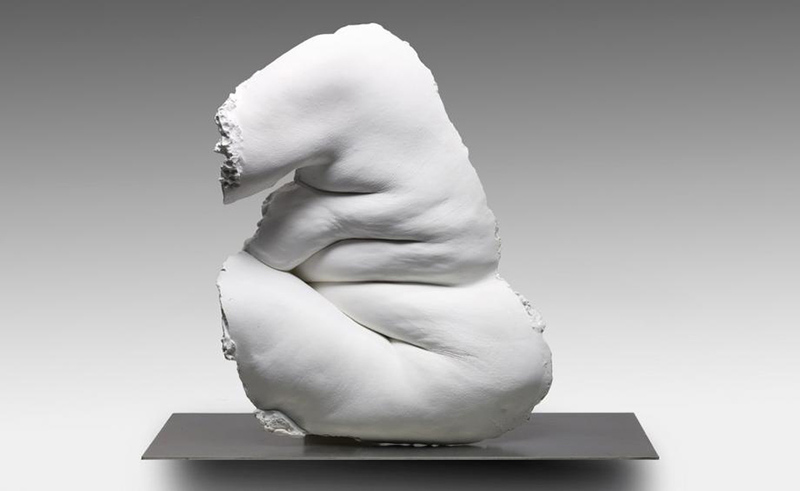 But Farhi’s sculpture does not in any way resemble the work of her mentors. Instead, she focuses on the female body, in which she has been interested in her fashion career as well. She says she is much more interested in flesh than bones and the voluptuous torsos and other segments of body reflect this amply. Her focus on the sexual energy of the curvaceous female is the complete opposite of the approach of the fashion industry. 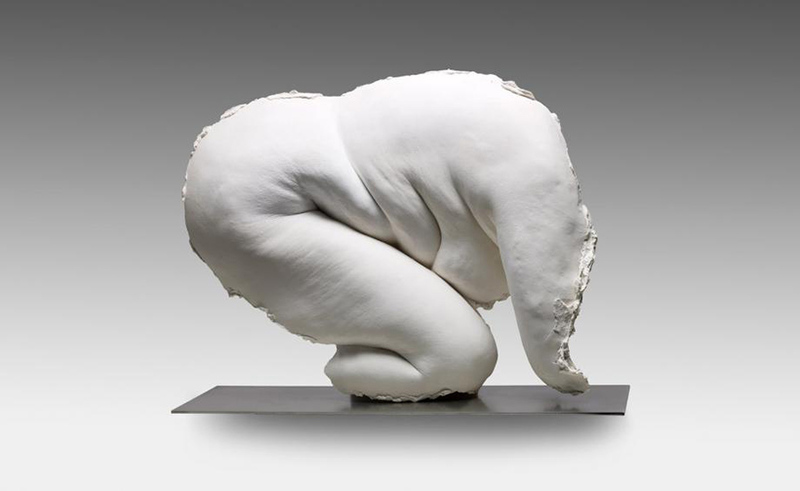 Farhi used two of her friends as her body models and she looks for abstractions that the folds of flesh evoke. 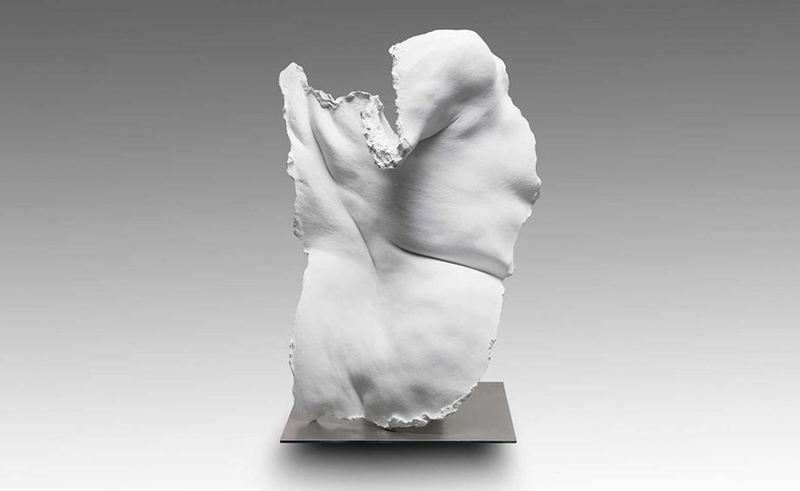 There is a visual balance and softness in these sculptures, and yet there is also a sense of power and even danger. Tuija Seipell.